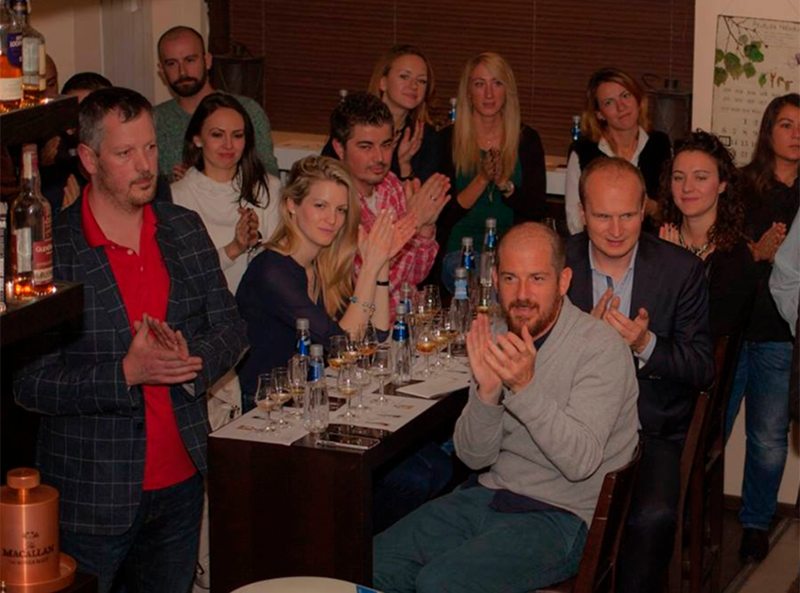 Whiskey evenings are for beginners, advanced drinkers and experts too. 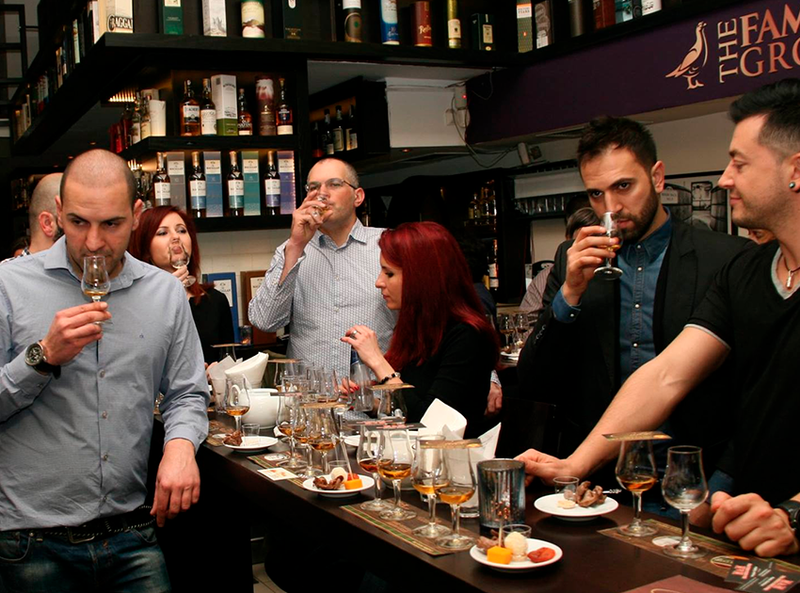 The topics are about the origin and history of whiskey production and their methods, steps in tasting, the "geography" of the whiskey (countries and regional producers) maturation, aromas, combining whiskey with food, blind tastings and more. Whiskeys are selected according to the theme of the evening; the selection also includes high-end whiskeys, limited editions and rare bottles. personal dates meetings can be organised from 1 to 60 people.